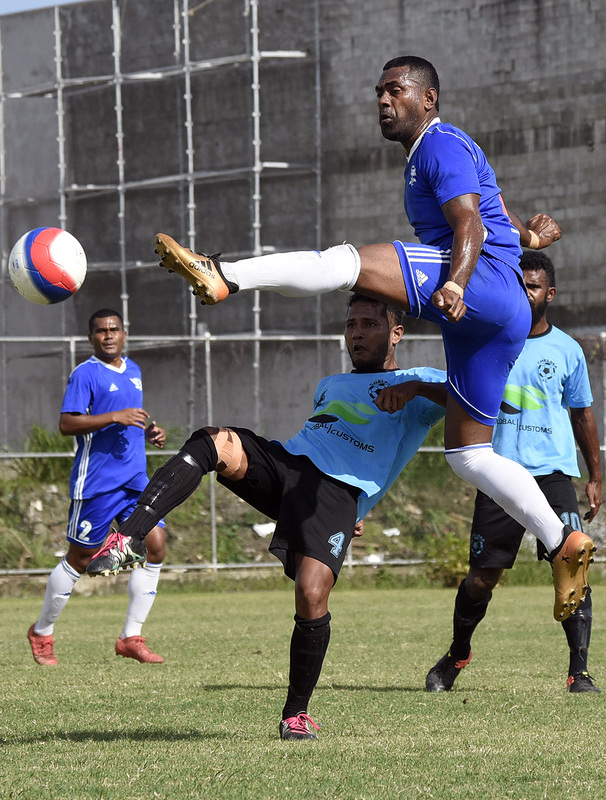 Eight teams have been confirmed for the finals of the 2018 Vodafone National Club Championship to be played this weekend at Fiji FA Headquarters in Vatuwaqa. Fiji FA competitions manager Amitesh Pal confirmed that Kasavu FC of Rewa, Bureta FC of Suva, Friends United of Nasinu and Combine Brothers of Suva have qualified from Southern Zone while Yalalevu FC of Ba, Blues GC of Nadi, FC City United of Lautoka and Ba’s Nailaga FC from Western Zone will feature in the final play-offs. Pal said the pool draws for the Vodafone National Club Championship 2018 would be done at Fiji FA Headquarters, Suva at 10.00am today. “The matches will be played from Friday 16 November 2018 and will start from 10am in the morning and will be played throughout the day with last match 4.00pm daily and all clubs are requested to arrange accordingly,” Pal added.